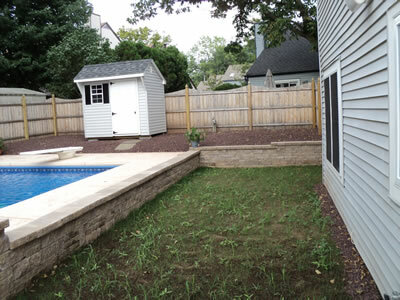 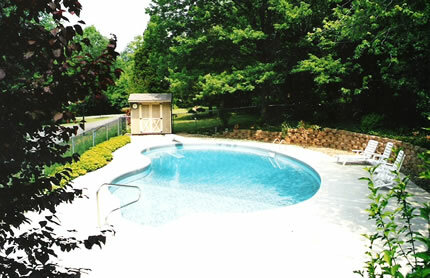 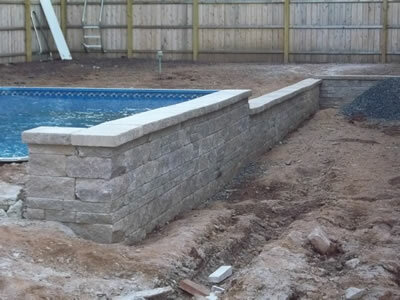 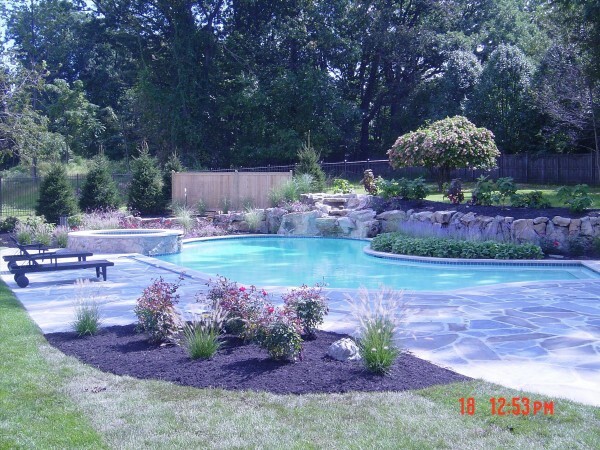 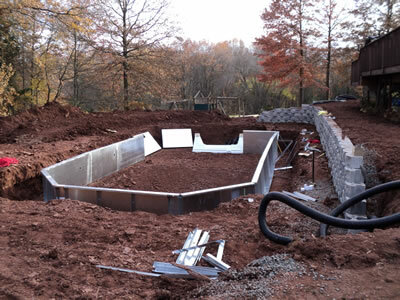 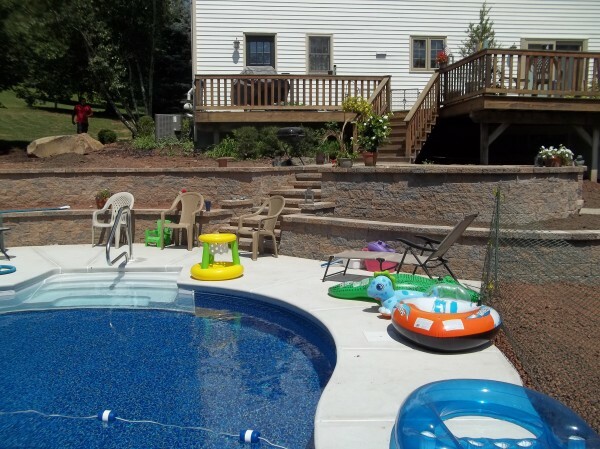 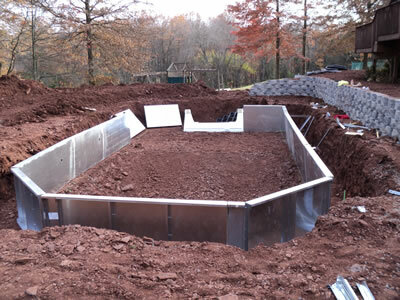 Pool Retaining Walls are important for the safety of others and your well-being as a pool owner. 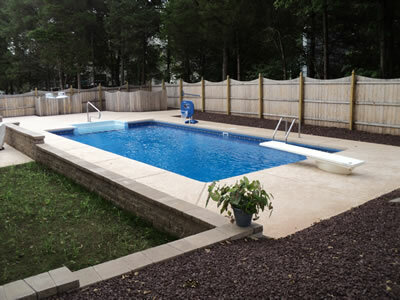 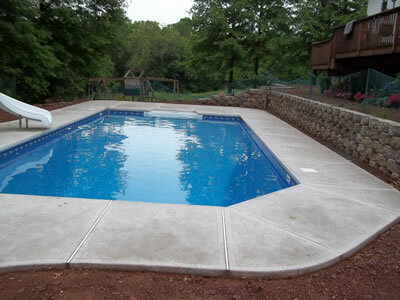 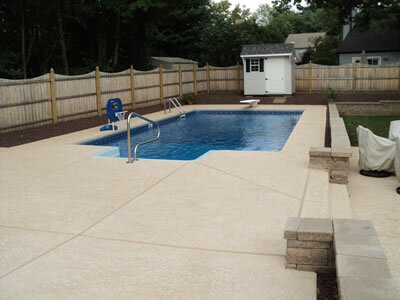 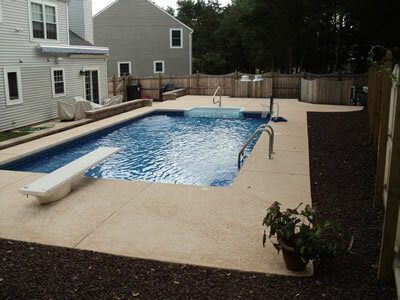 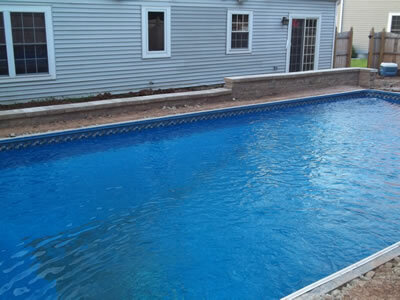 Choosing the right pool wall is easy with the help of S&R Pools. 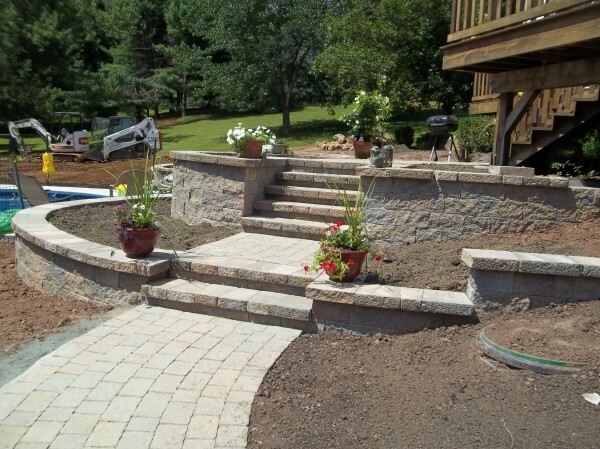 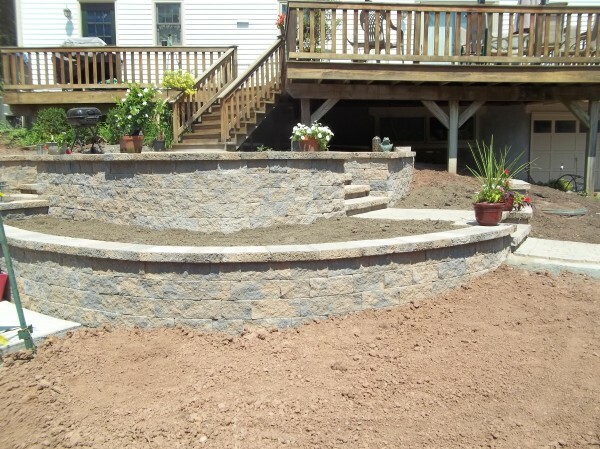 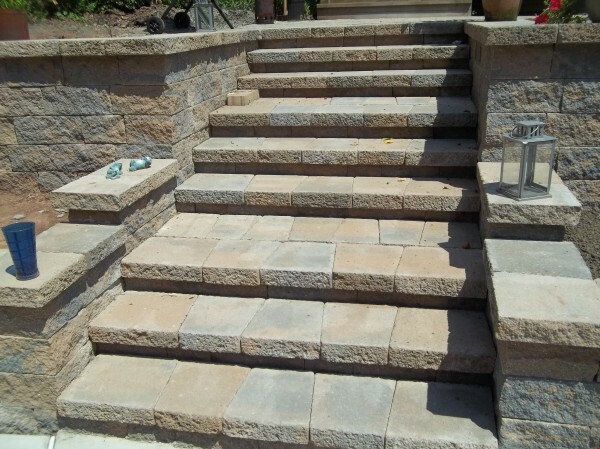 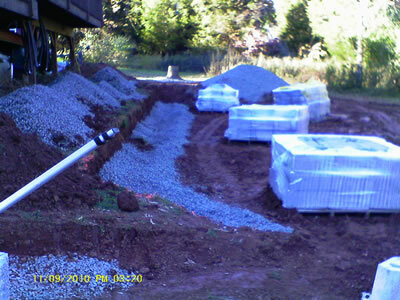 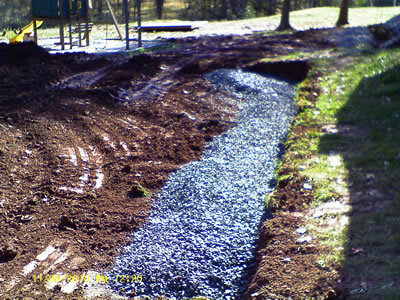 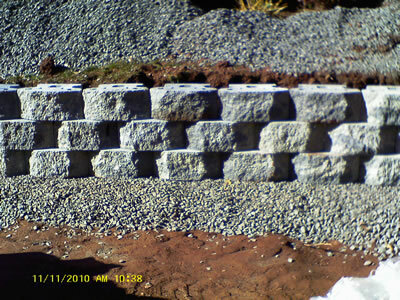 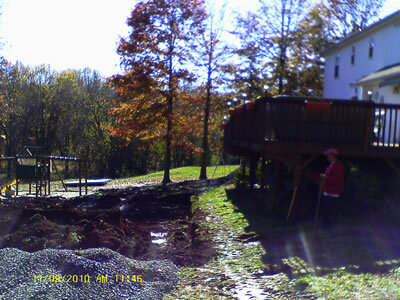 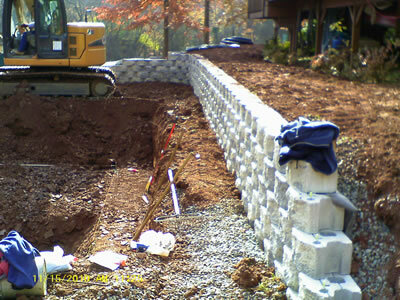 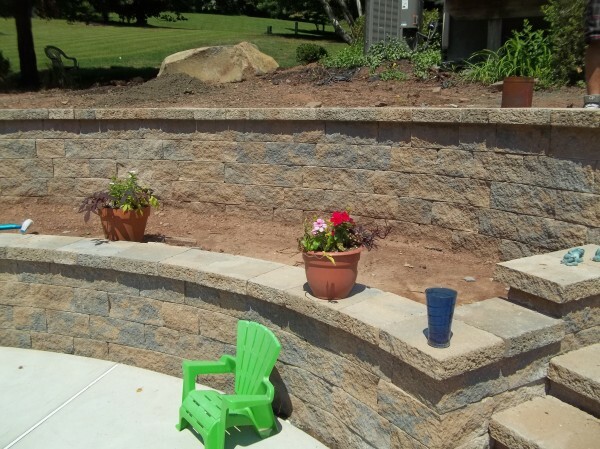 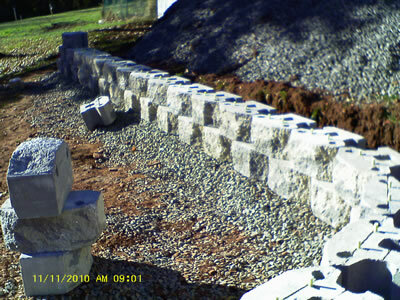 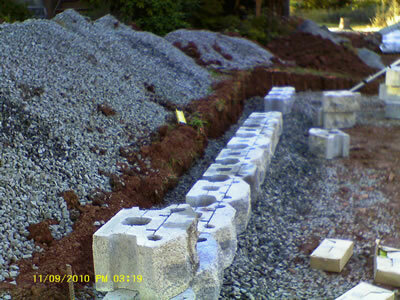 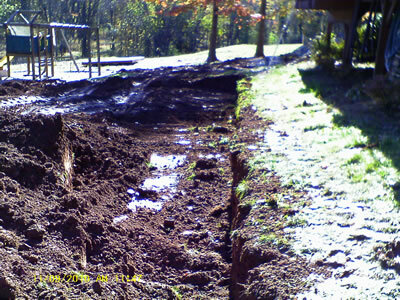 Retaining walls come in many shapes, sizes and materials. 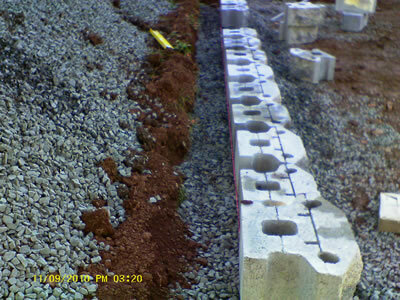 Proper construction is the key component to the longevity of the wall.